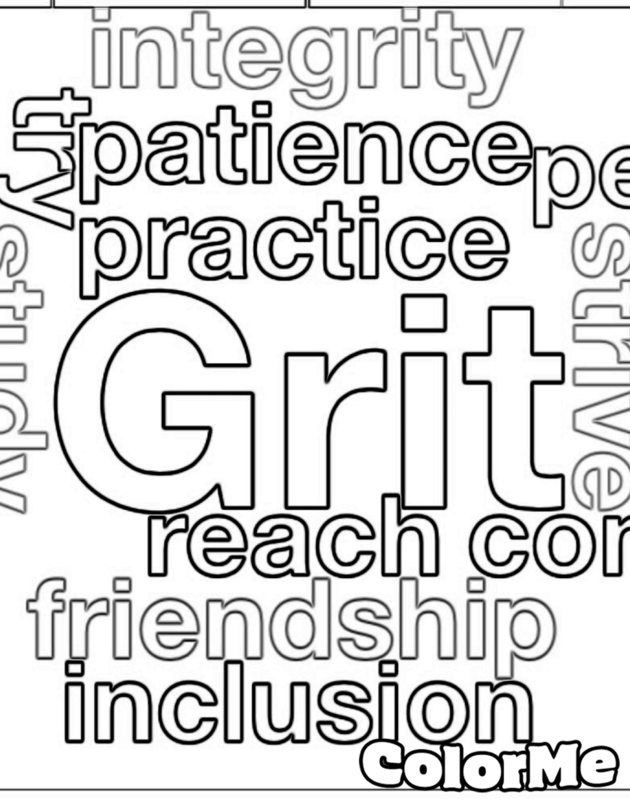 Enjoy coloring this print out about GRIT! Could even frame this one for a gift! Sam & Leo, bonded together by their superhero power, GRIT! Buddy at his finest! Color and use to decorate!